No! I Don’t Accept This! Now Able to Walk Pain Free! 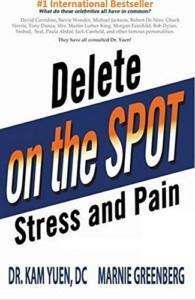 How STRESS Interferes With Decision-Making – And How to Delete it on the Spot! OMG! The Roadrunner Solved the Problem! 83 Year Old Woman Rejuvenation In Action! If you want to grow young into your 80’s – Watch both videos below Winifred is a remarkable 83 year old woman who is a perfect example of Ultimate Rejuvenation in ACTION! Free as a Bird – Time to Spread Your Wings and Fly!